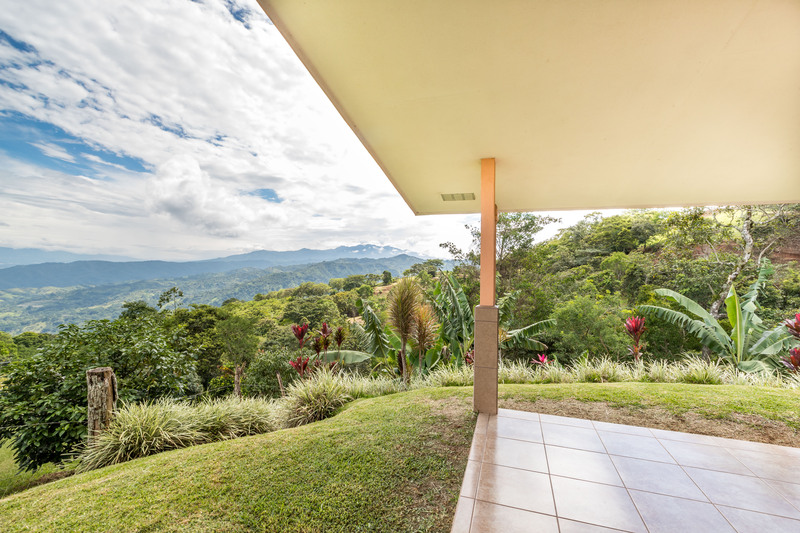 This beautifull property are located on 0.55 acres lot bordered by the forest and pasture land. 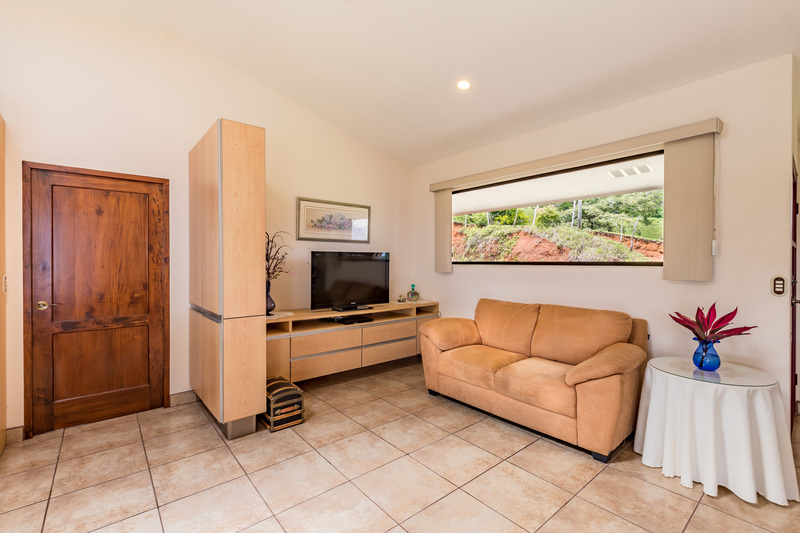 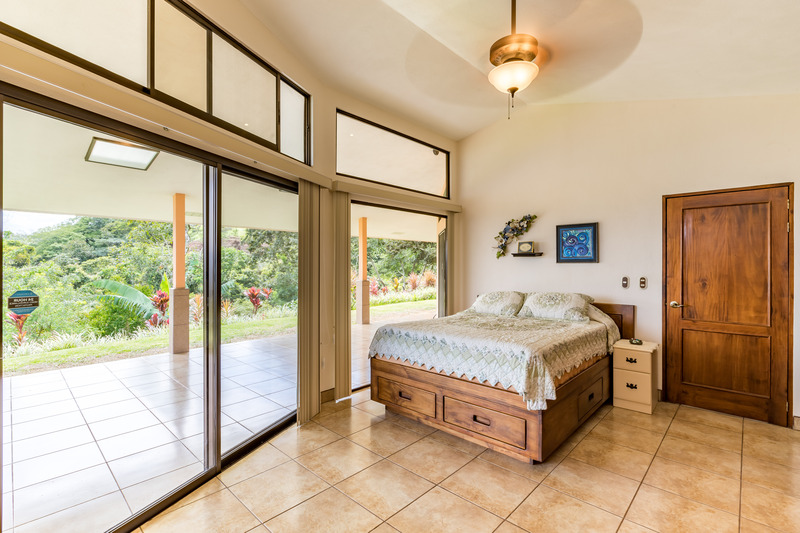 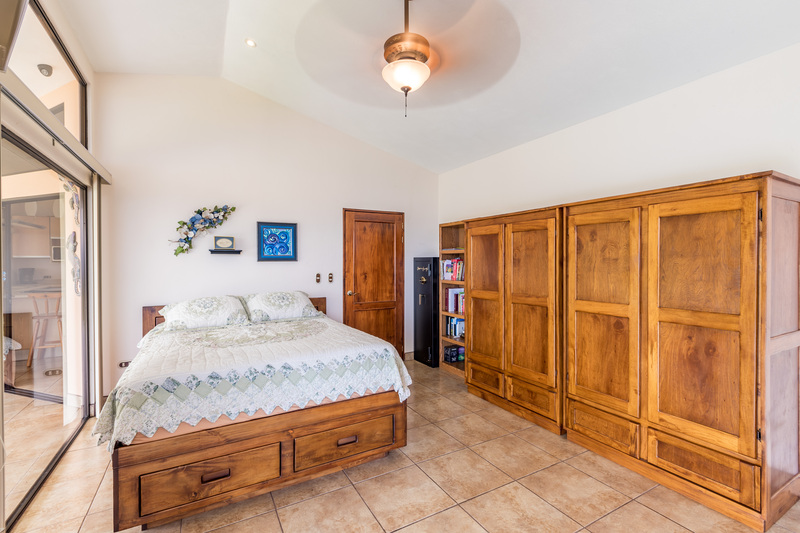 It is 2 bedrooms and 2 bathroom single level home with ceramic tile floors throughout with outstanding views from every room. 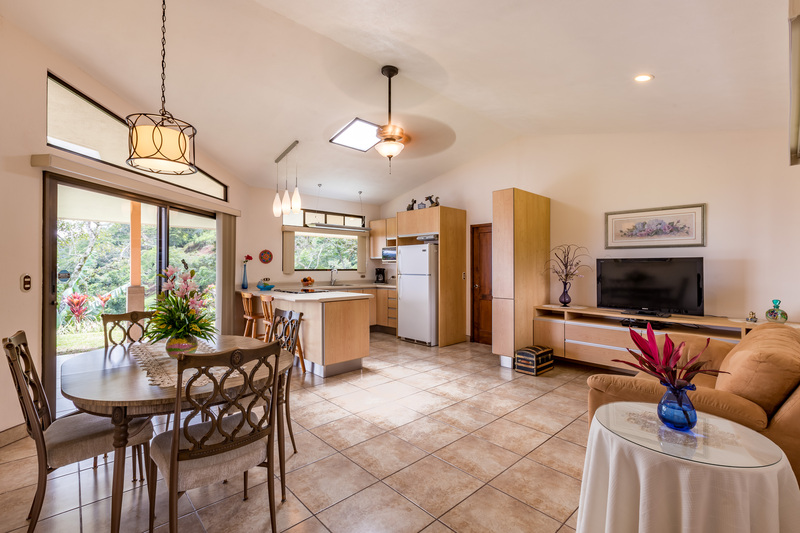 Home features a vaulted ceilings and it is bright with open floor plan and many porches wraparound. 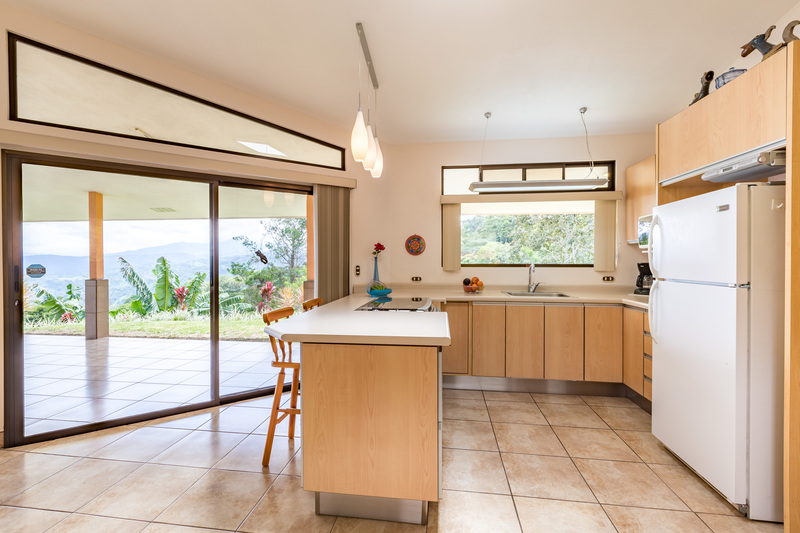 The kitchen has 2 refrigerators with small Freezer, microwave and gas stove. 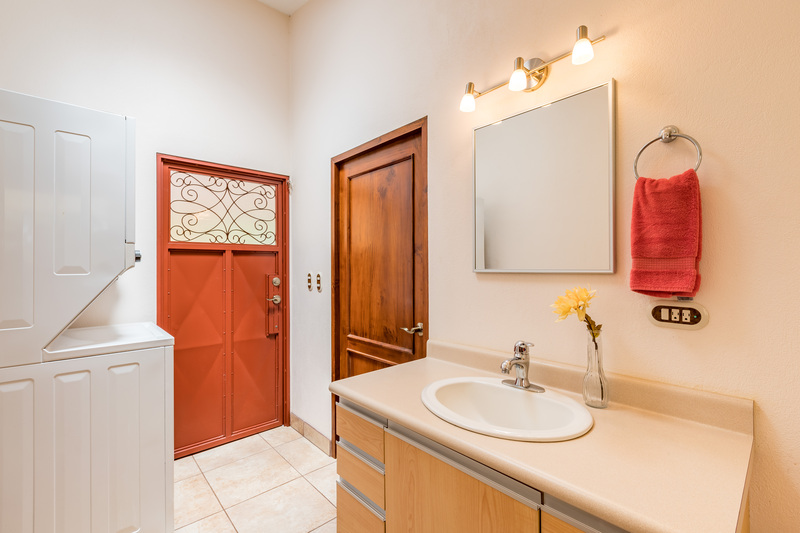 There is stackable dryer and washer and hot water (on demand). 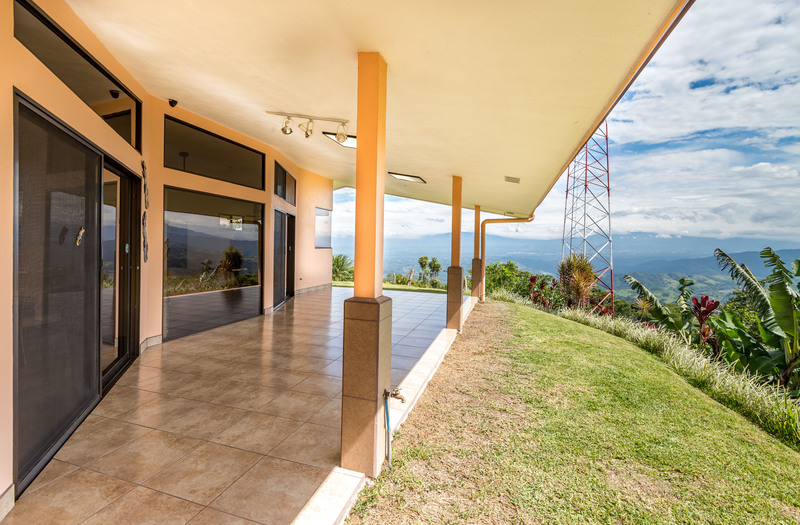 Property is protected with security lights and Amcrest day and night Video Recorder System. 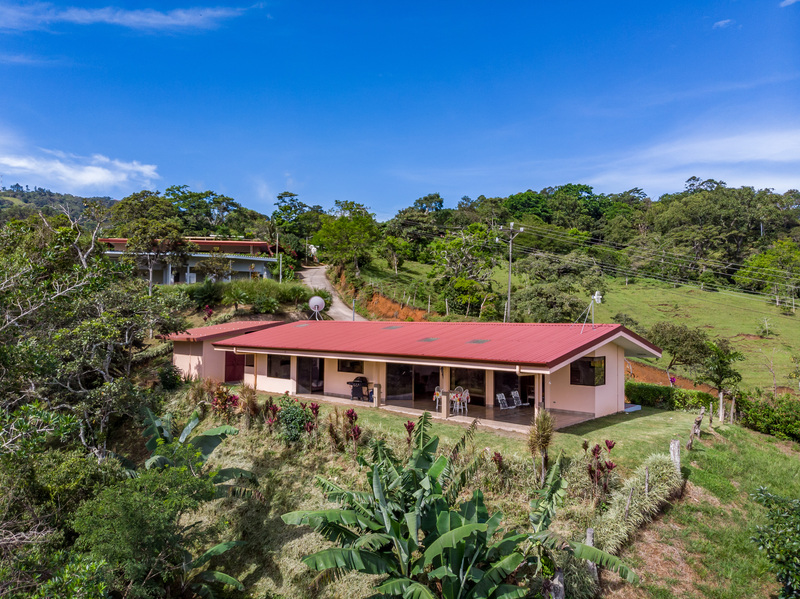 Home is surrounded by banana, bread and mango trees with great soil to start own garden. 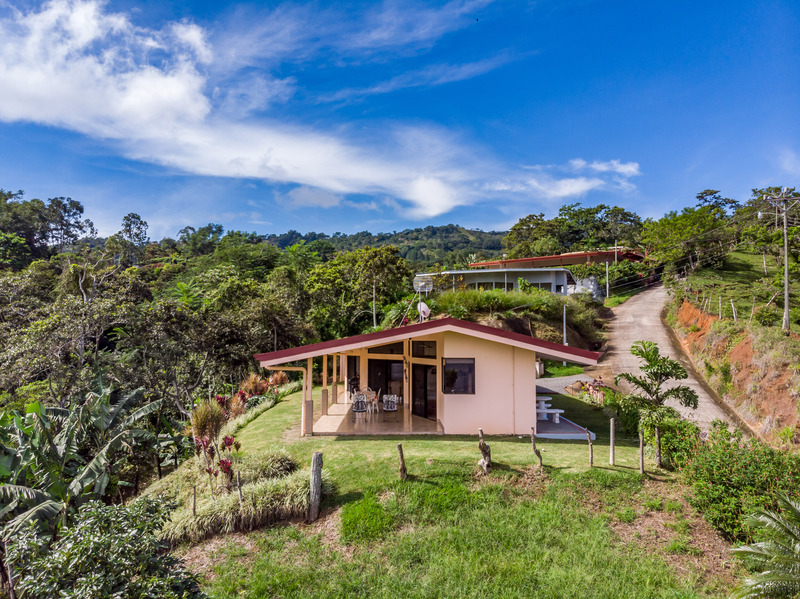 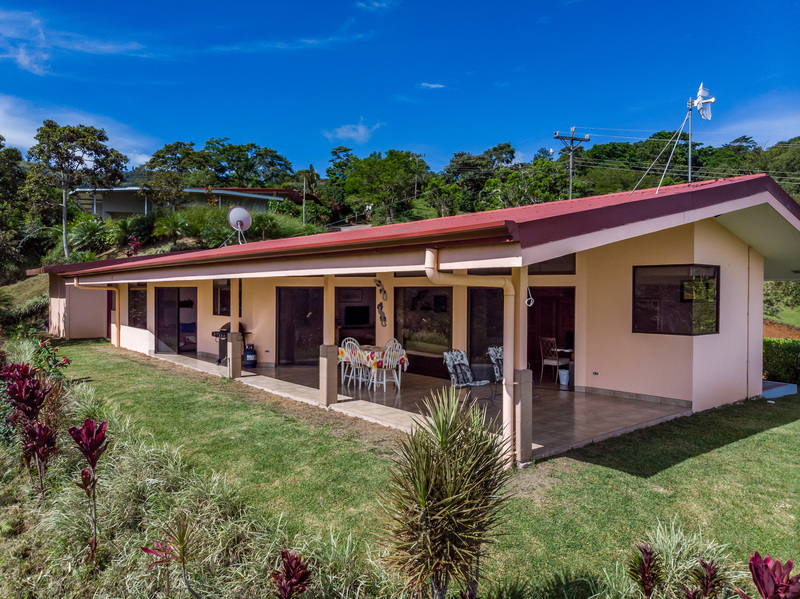 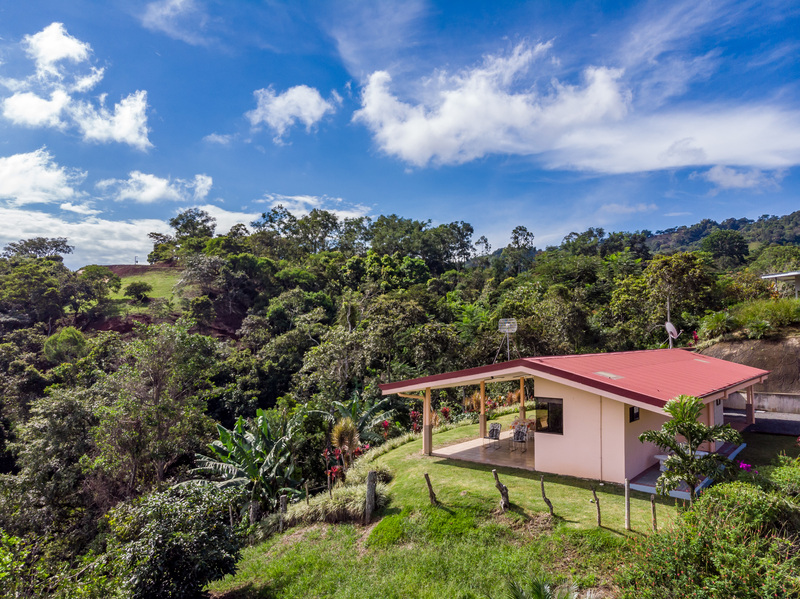 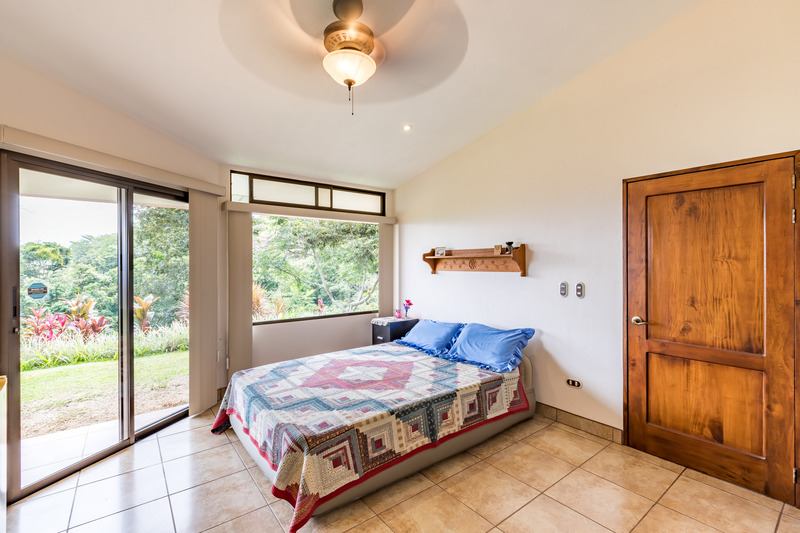 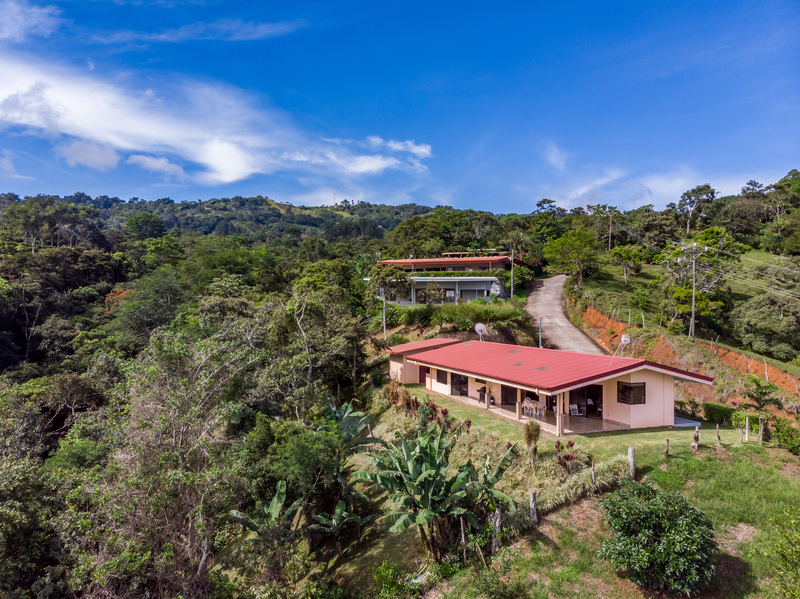 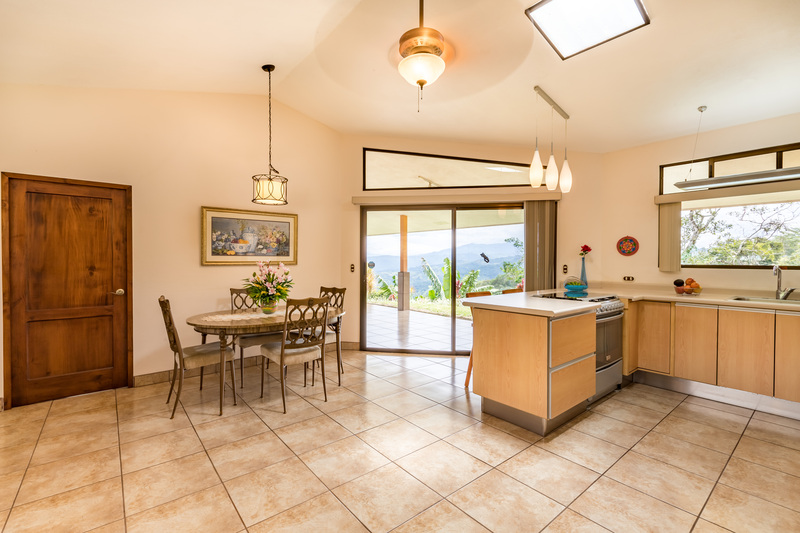 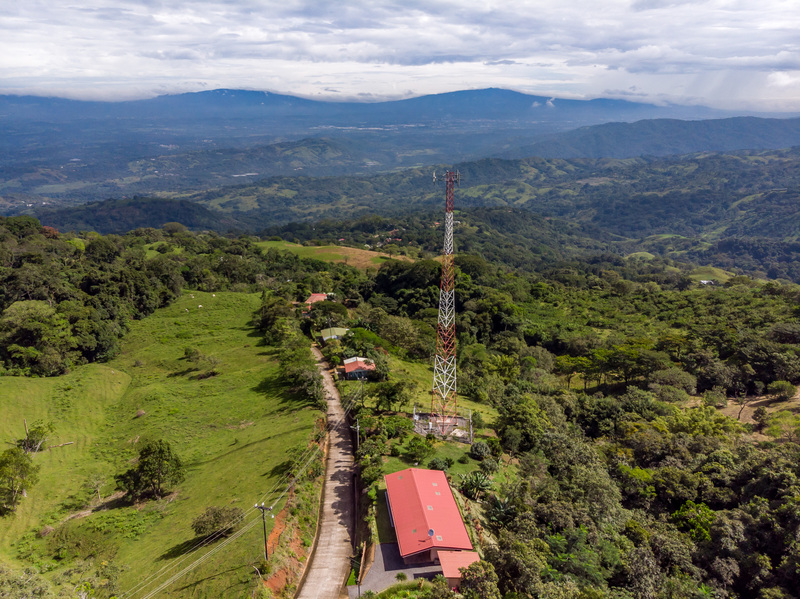 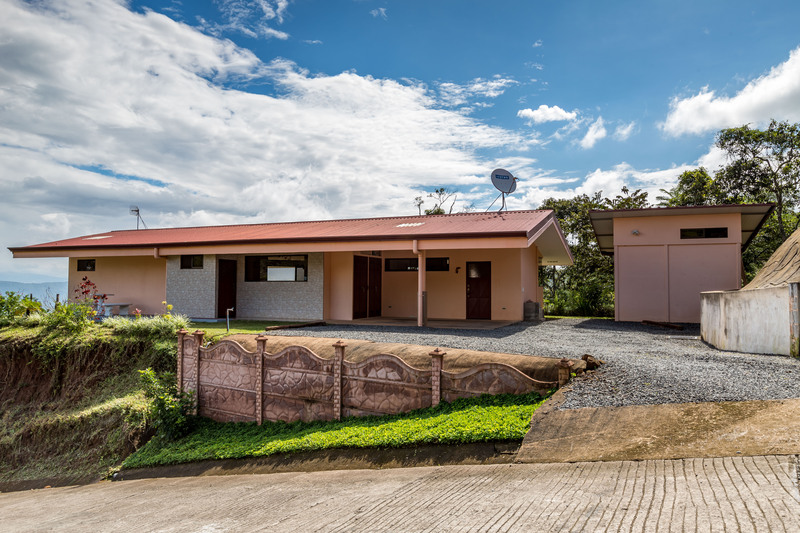 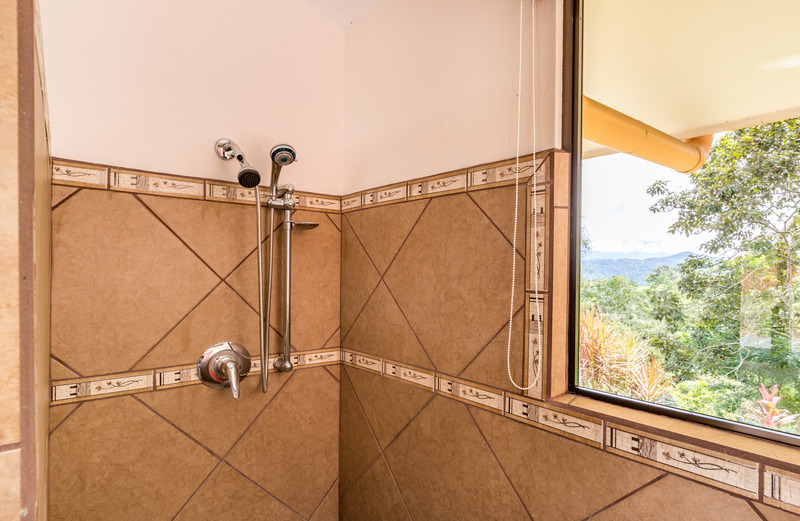 Property is located ten minutes from Santiago de Puriscal, shopping, hospital, one hour from San Jose Airport, Escazu Mall and Cima Hospital and one hour from beaches. 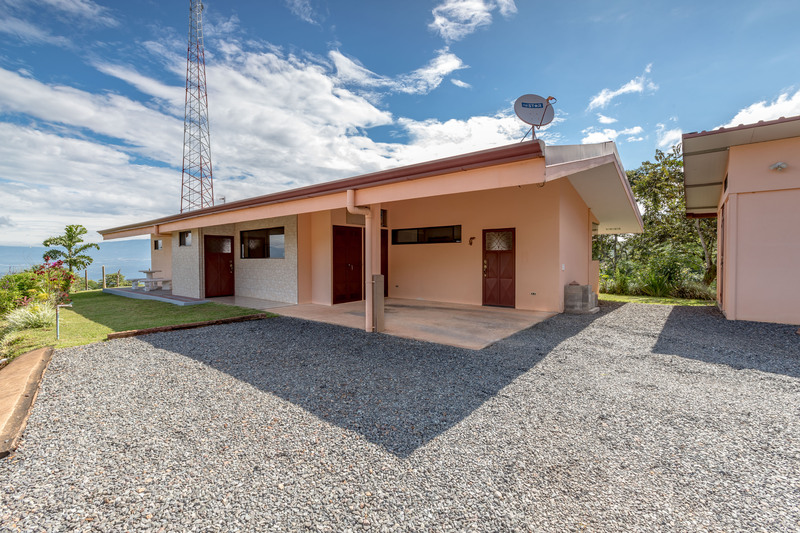 Built in 2013 as A-1 building systems from concrete and steel construction and has steel roof. 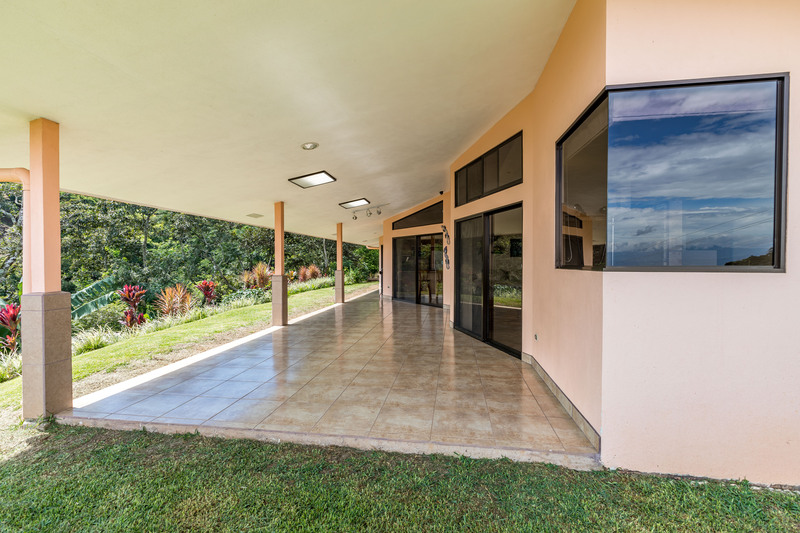 There is Bajo Burgos Water district and Enclosed Service Bodega in Carport including 165 gal emergency water storage with a pump.